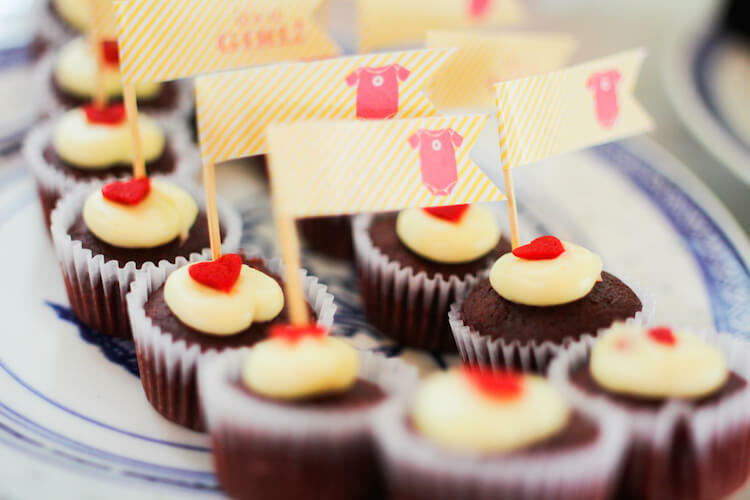 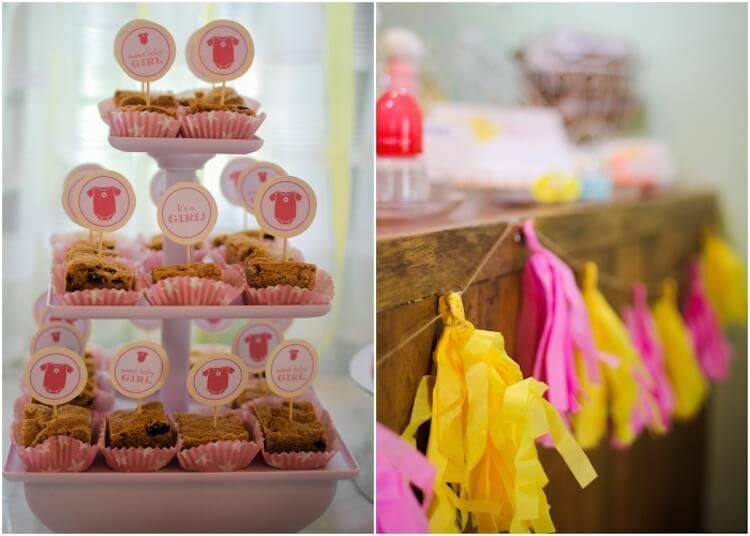 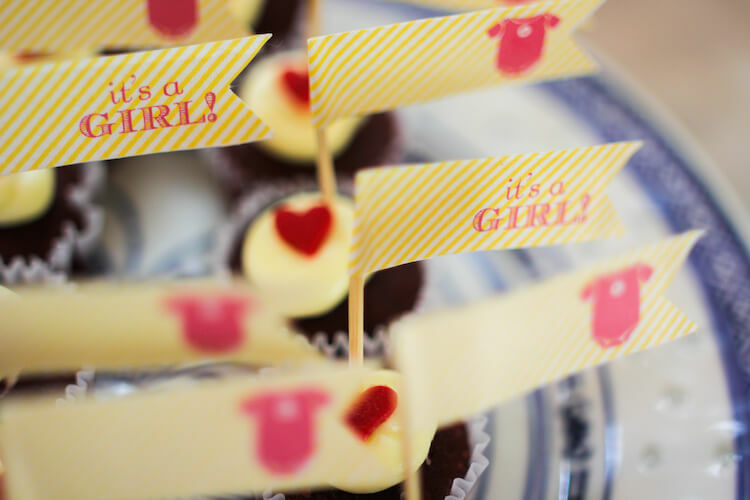 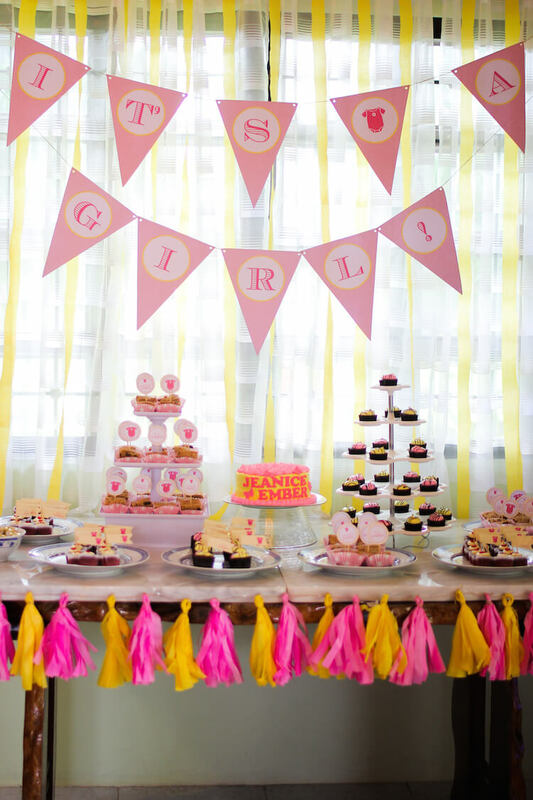 Happy to be featuring this baby shower today! 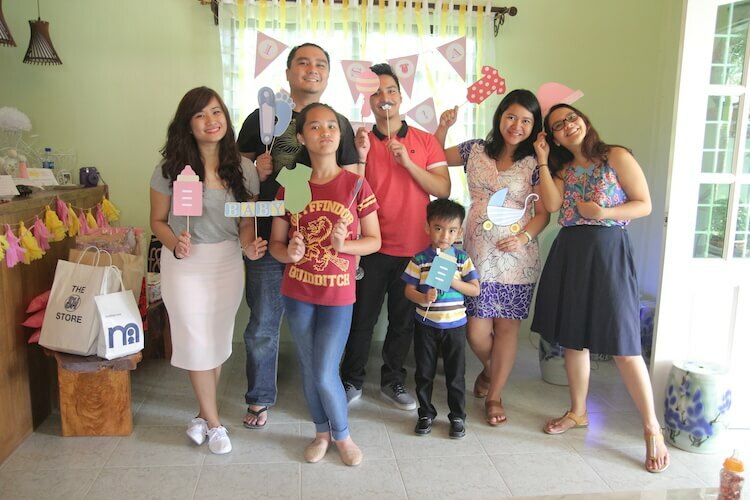 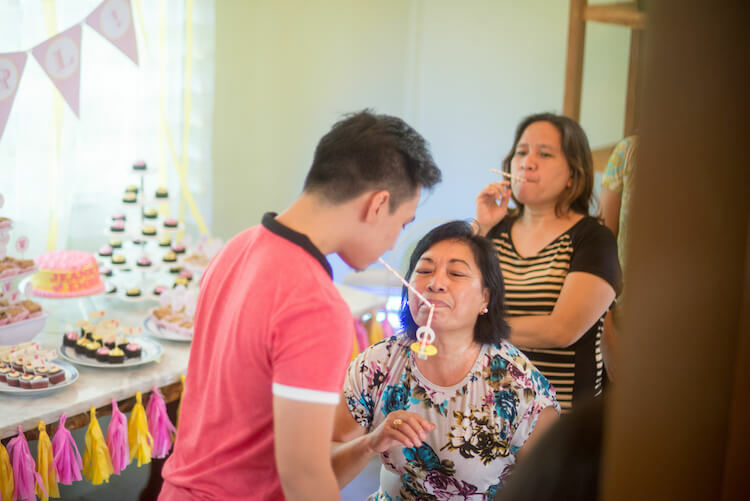 You might remember Je, our mommy in this homemade party, from a wedding we featured a while back. 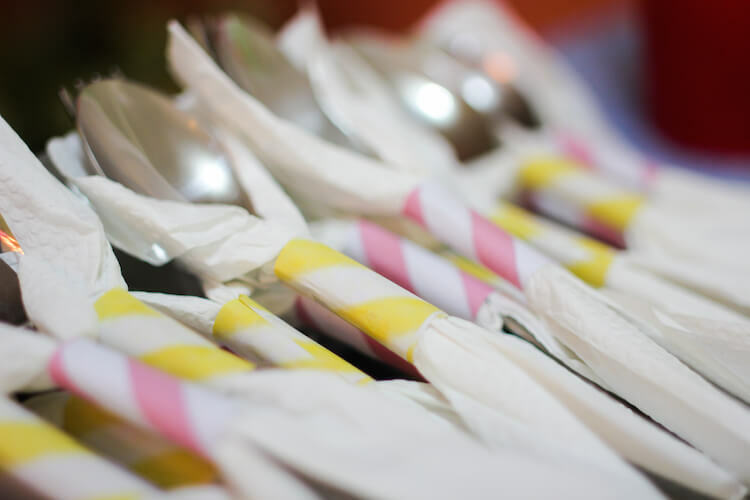 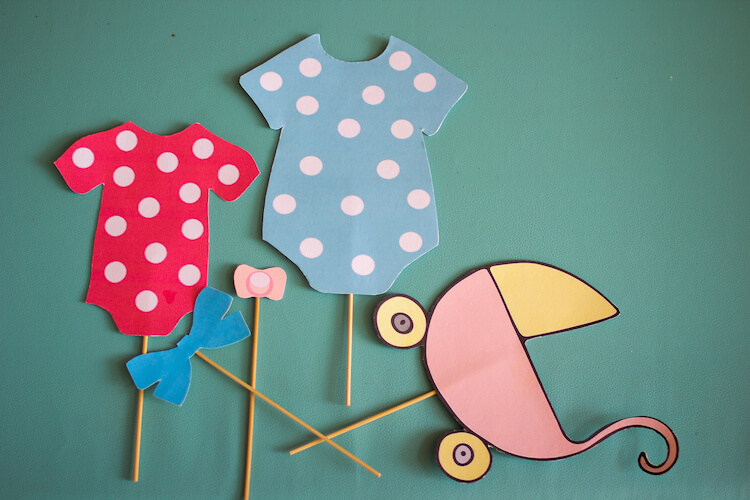 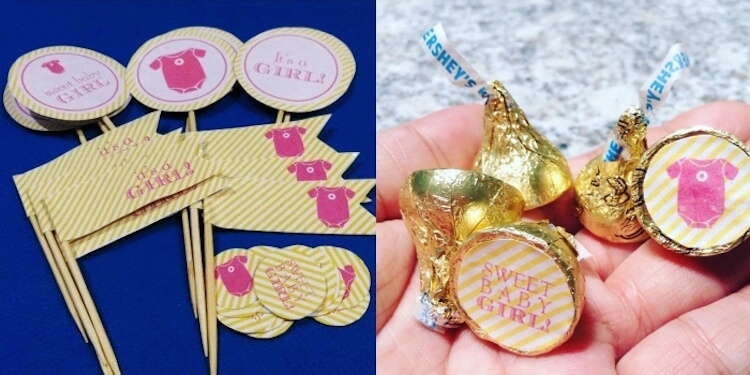 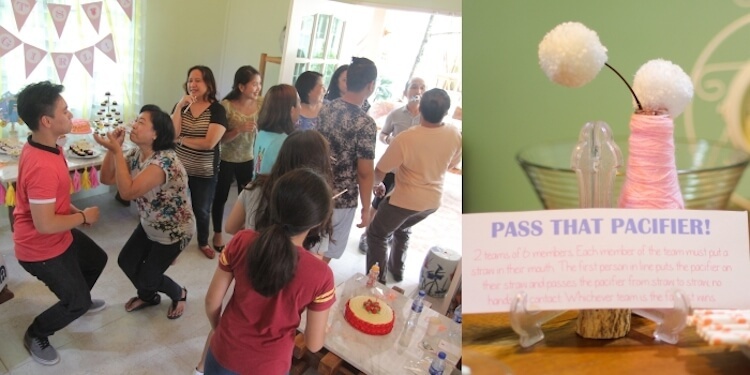 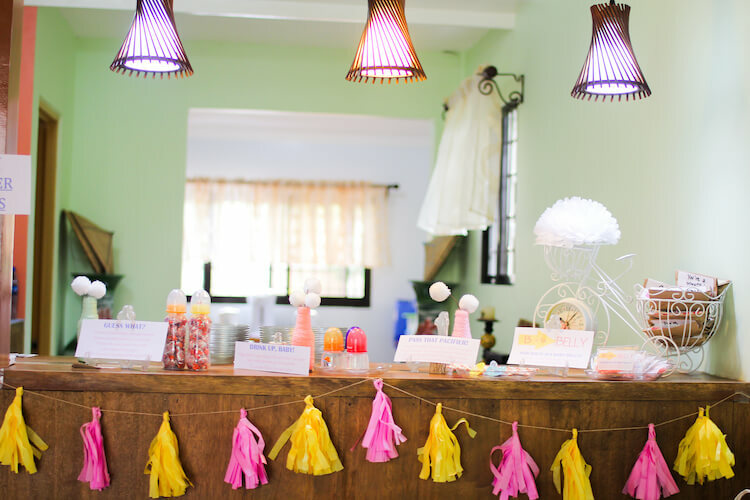 Now she’s back with more DIY inspiration, and this time, for her own baby shower. 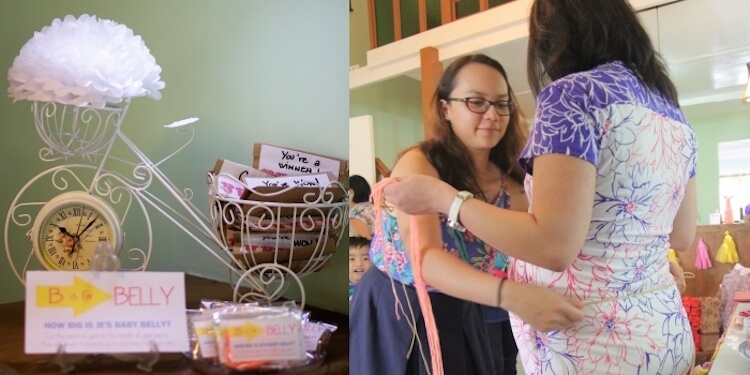 Most soon-to-be mommies would sit pretty and wait for her shower. 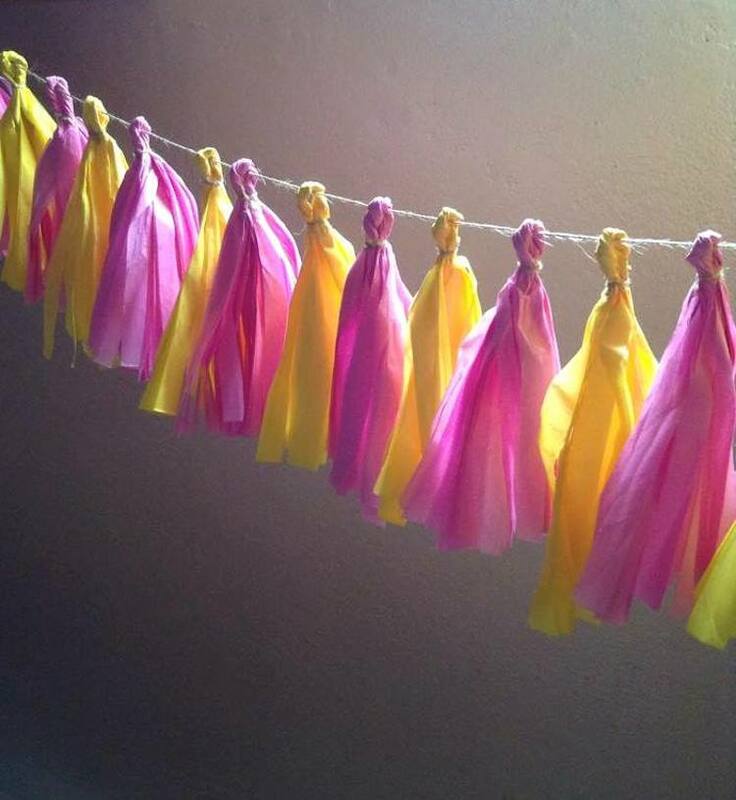 After all, most have already got their hands full caring and preparing for their little border! 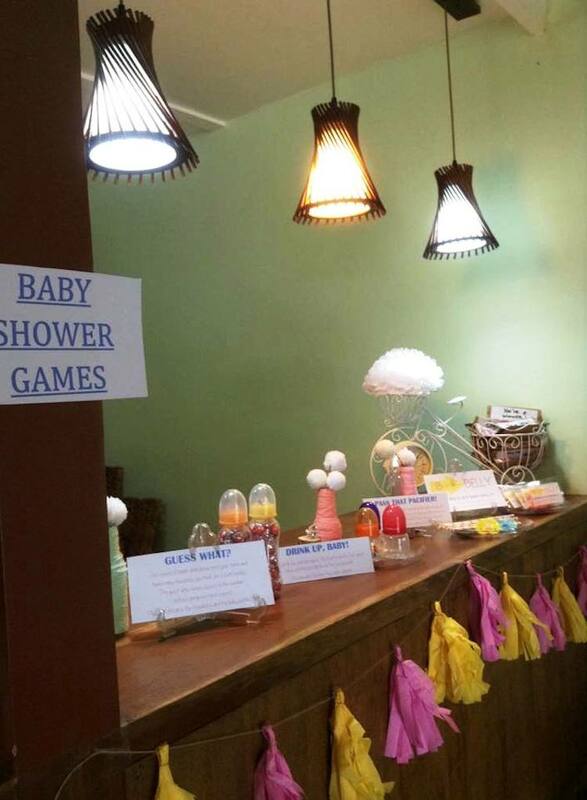 But alas, Je being a lover of DIY, prepared the baby shower herself! 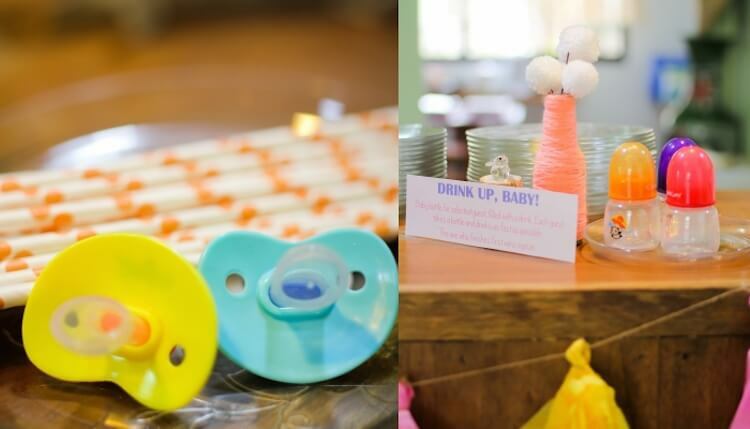 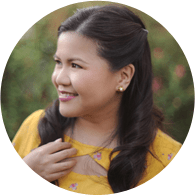 Make sure you read through to the end for some tips from Je on where to get printables, photo booth props and some game ideas for your next baby shower! 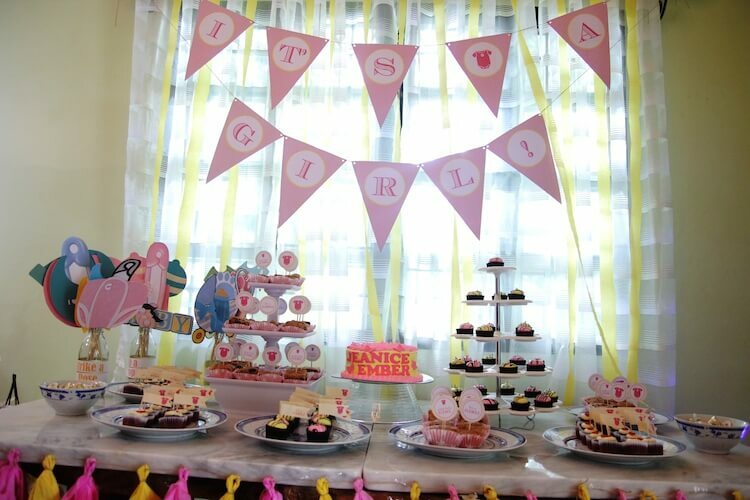 Photo booth props can be downloaded here. 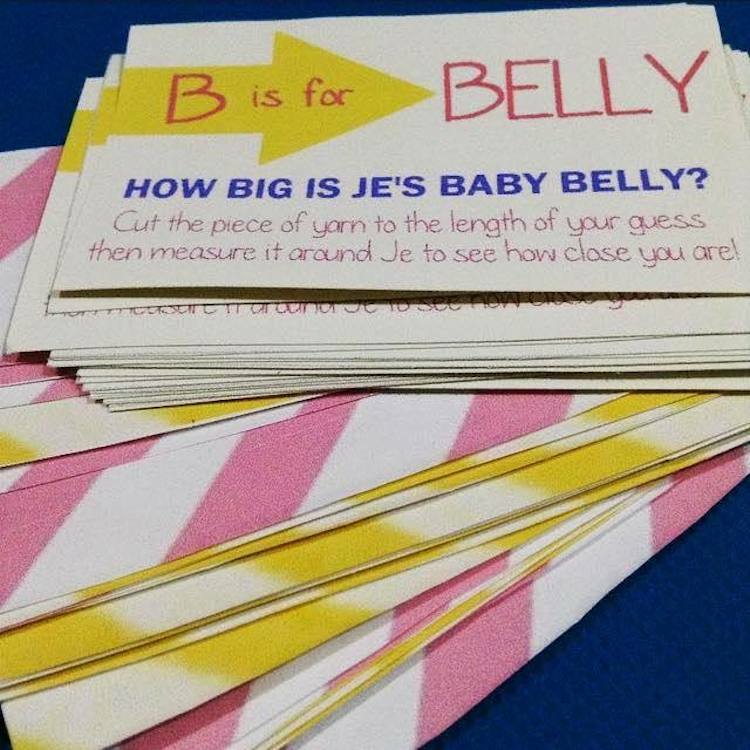 Baby shower games inspired by this blog. 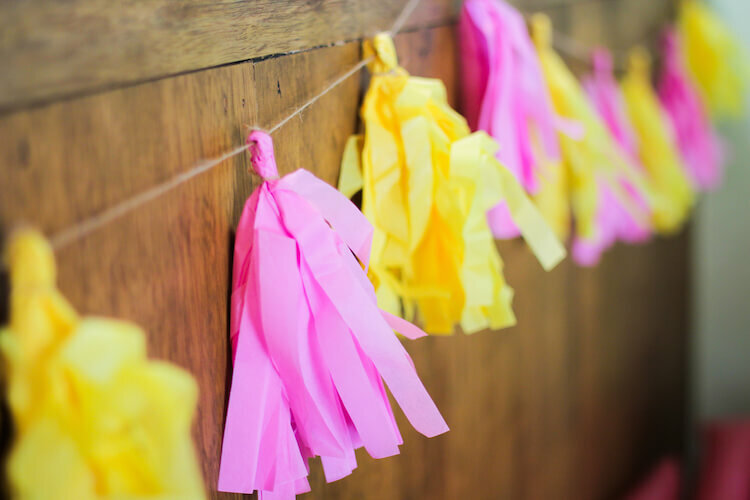 Learn to make DIY tassel garland here. 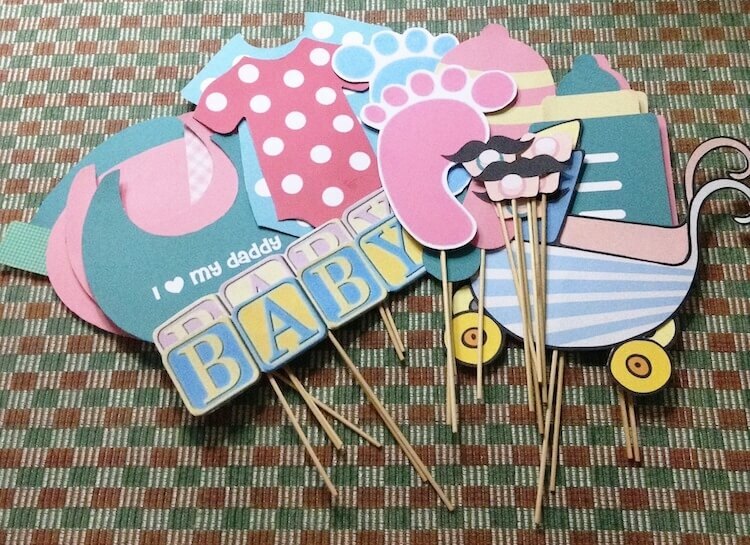 Printables can be downloaded here.